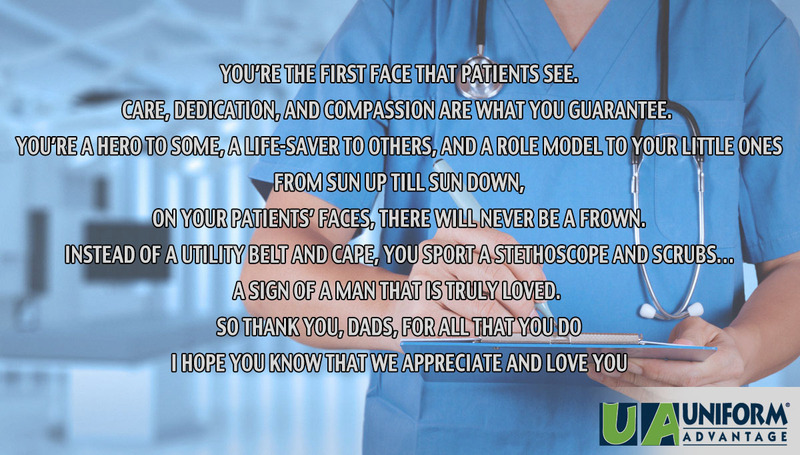 You’re the first face that patients see. Care, dedication, and compassion are what you guarantee. You’re a hero to some, a life-saver to others, and a role model to your little ones. On your patients’ faces, there will never be a frown. A sign of a man that is truly loved. by their side as a reassuring, hopeful light. Your healing presence is a comfort to their soul. you make your patients whole. you never fail to bring cheer. To your patients you give time and attention. To your kids you give love and affection. We know you go the extra mile just to make your patients smile. So thank you, dads, for always lending a helping hand. We will always cherish you. ← Grey’s Anatomy Signature Winners!